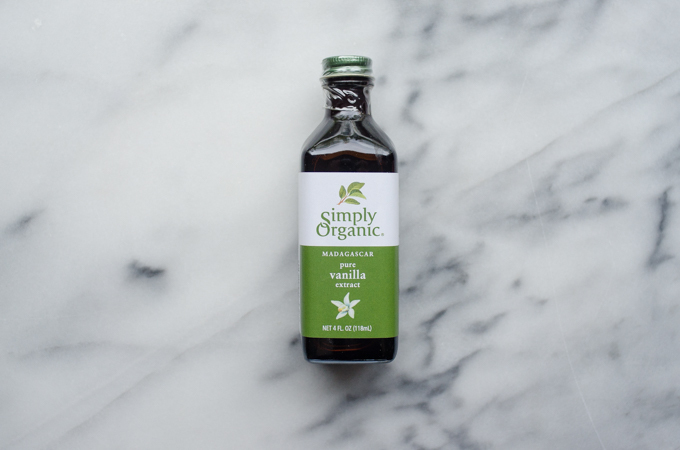 When I make an order from Thrive Market, there are a few things I tend to buy again and again. 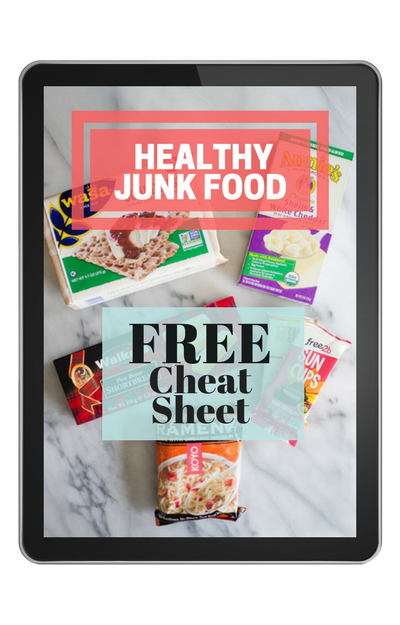 The prices on these items are really good compared to Amazon or my local health food store, and we use them all. the. time. 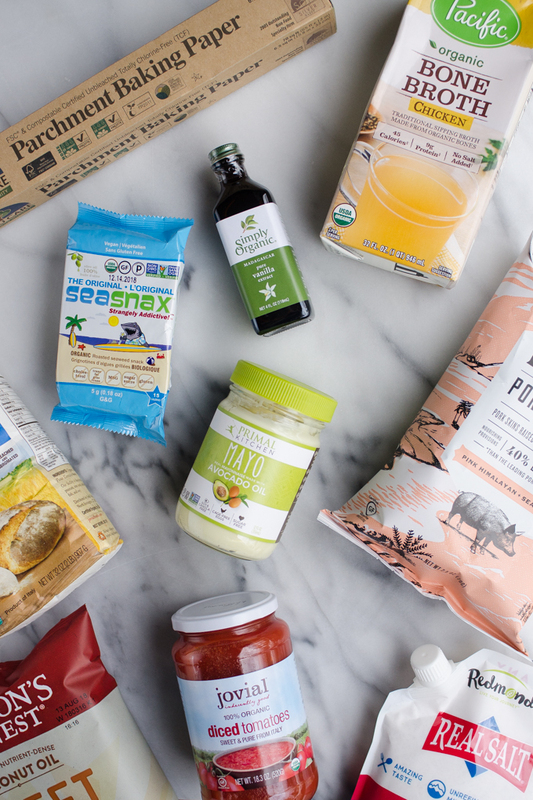 So without further ado, here are my top 10 favorite things to buy on Thrive Market! This is one of the cleanest mayos that I’ve found. Reuben loves this mayo, and likes to have some on hand for his work lunches. These are the ingredients: Avocado Oil, Organic Cage-Free Eggs, Organic Egg Yolks, Organic Vinegar, Sea Salt, Rosemary Extract. I mean, it doesn’t get much better than that! It’s $12 on Amazon and at my local HFS, but only $7.49 on Thrive. 😱 I get a jar pretty much every time I make an order. 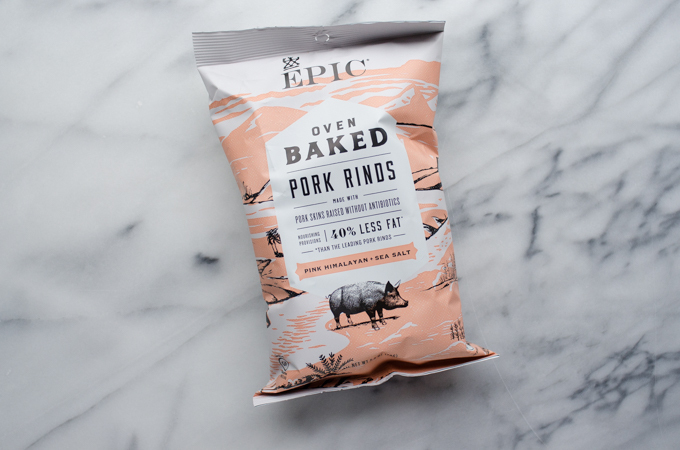 We LOVE pork rinds for a quick, low-carb, grain-free snack. The prices are better on Thrive than at our HFS, and they also don’t carry the sea salt flavor. I personally like the texture of the fried black pepper flavor better than these baked ones. But my kids like how these aren’t spicy. My kids adore these, and I like them as well! These are my favorite brand since they’re made with extra virgin olive oil instead of the cheaper sunflower oil that is often used. 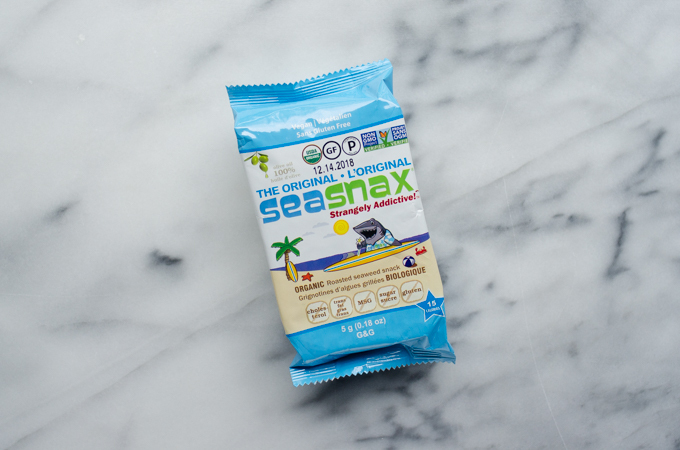 Great for grab-and-go snacks! I like to buy canned tomato products in glass jars as much as possible. Since tomatoes are acidic, they’re more likely to leach the can lining. 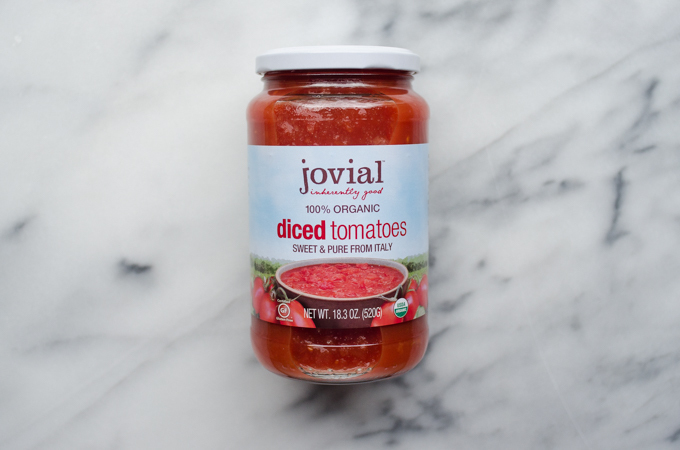 These tomatoes from Jovial are the only ones sold in glass that I have found. And I know I sound like a broken record, but they’re a better price on Thrive! I prefer using homemade chicken broth whenever possible. But there are those days when you’ve either run out, or forgotten to take the broth out of the freezer. 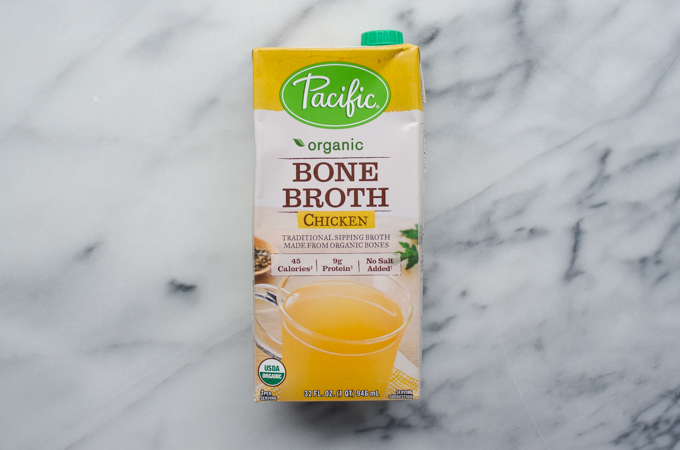 This brand is one of the more affordable canned bone broths, and the ingredients are great: Chicken Stock* (Water, chicken, onion, carrot, celery, tomato, spices, rosemary extract), cider vinegar. 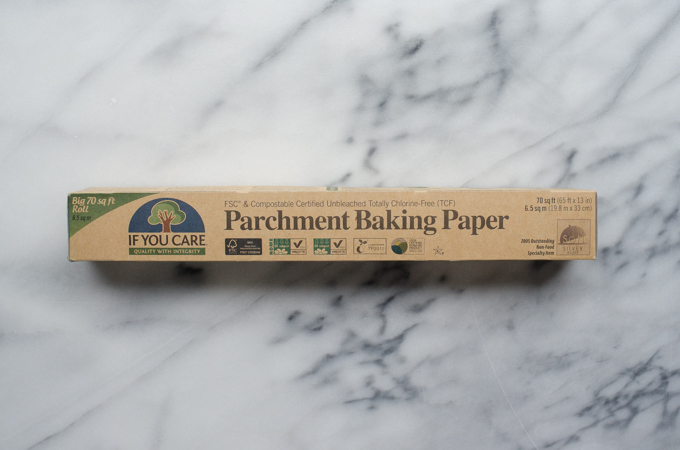 I love using parchment paper for cooking pizza, bacon, sourdough bread, etc. I prefer using this unbleached one to regular parchment paper. It’s even compostable! Our local HFS doesn’t carry this brand anymore! 😭 So of course I have to stock up when I make a Thrive order. 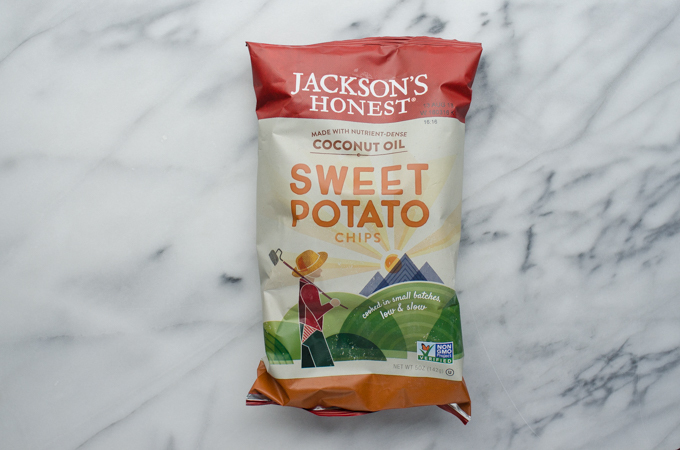 The reason I love Jackson’s Honest chips is that they’re cooked in coconut oil instead of cheap sunflower, soy, or canola oils. 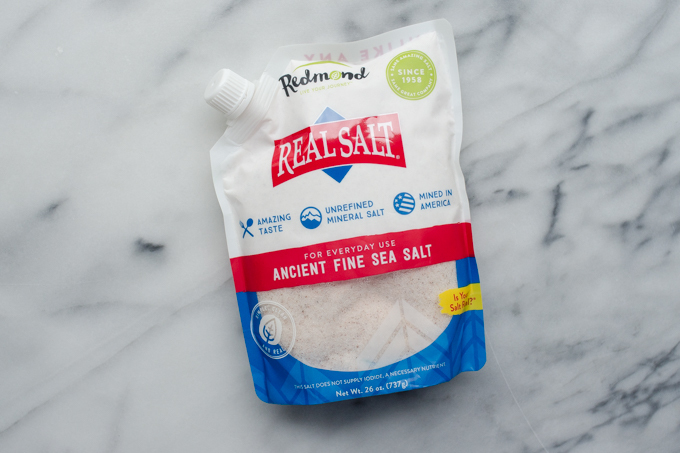 This is my favorite unrefined sea salt because it’s high quality and pretty affordable. It’s more expensive to buy a smaller bag on Amazon, so it’s a no-brainer to buy it on Thrive. 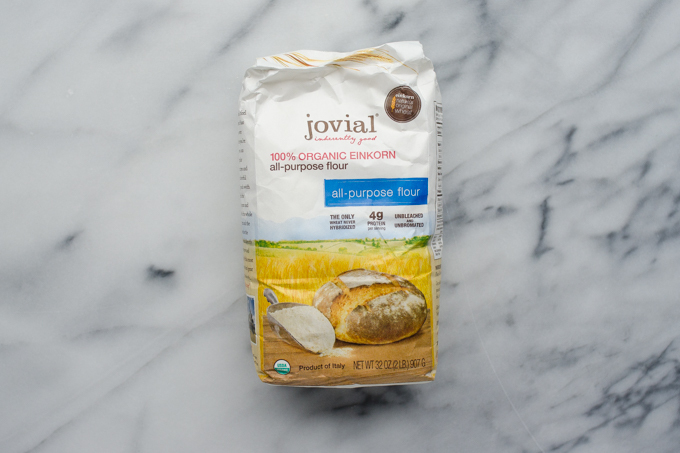 This is seriously the best price I’ve ever seen for Jovial einkorn flour. 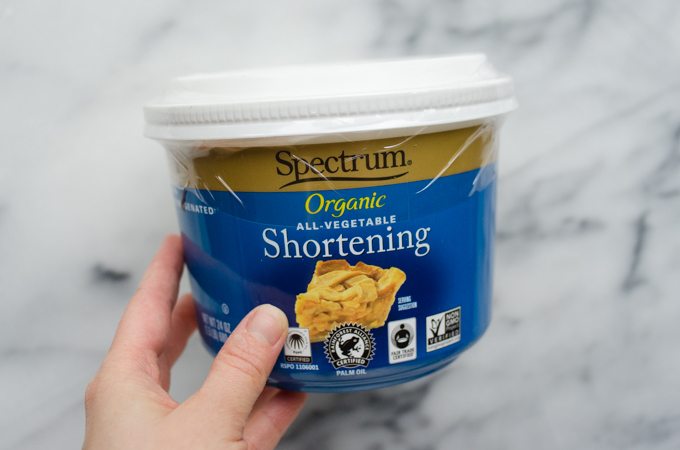 I use it in my einkorn pizza dough, einkorn custard pie, einkorn biscuits, and I’ve been experimenting with einkorn sourdough bread. 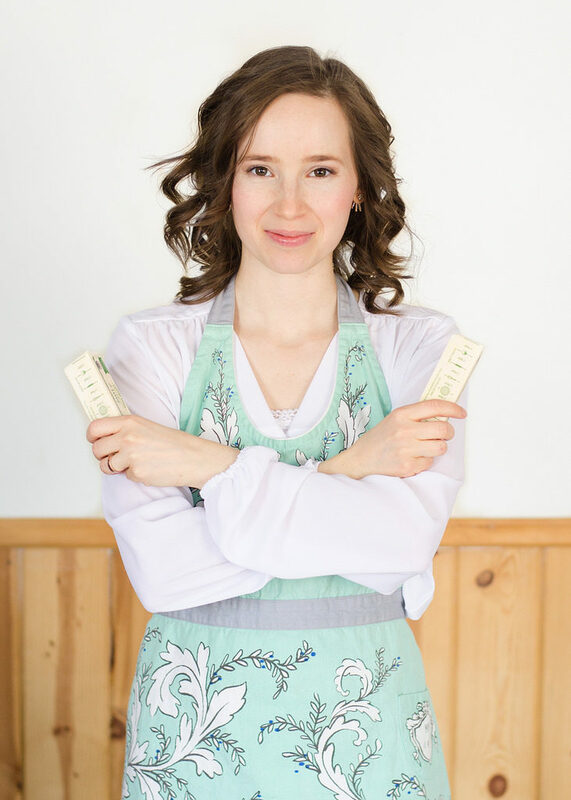 If I can remember to order before we run out, I like to buy our cleaning supplies on Thrive. Otherwise I’m stuck buying at in-store prices. 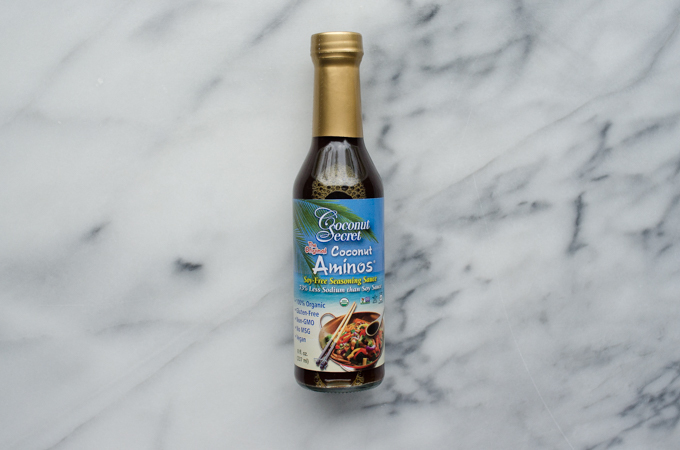 I still use organic, fermented soy sauce, but I like to switch it up and use coconut aminos as well. It’s a great soy-free alternative. 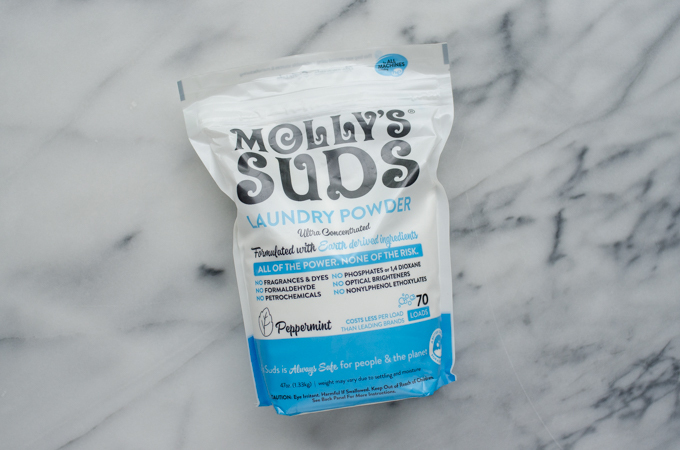 I have made my own laundry detergent in the past, but I just don’t have the time/energy for it these days. 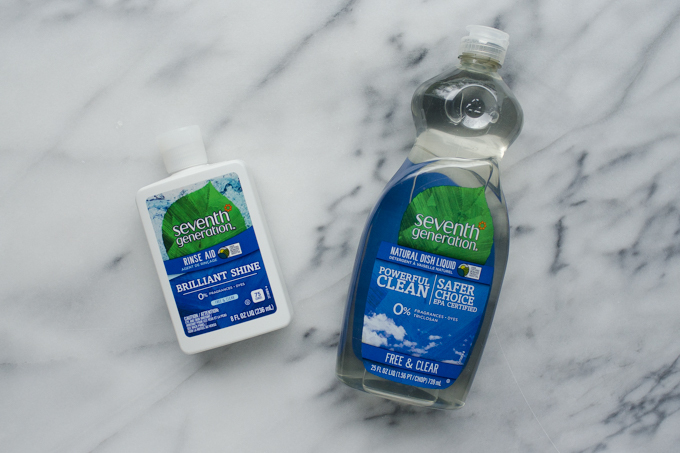 This brand is pretty clean, and the peppermint smells amazing! I can’t attest to its cleaning power since I’ve only used it a few times. Thrive has several different brands of laundry detergent to choose from. I’ve also used Nellie’s All-Natural, which I liked. Oils are often a better price on Thrive. 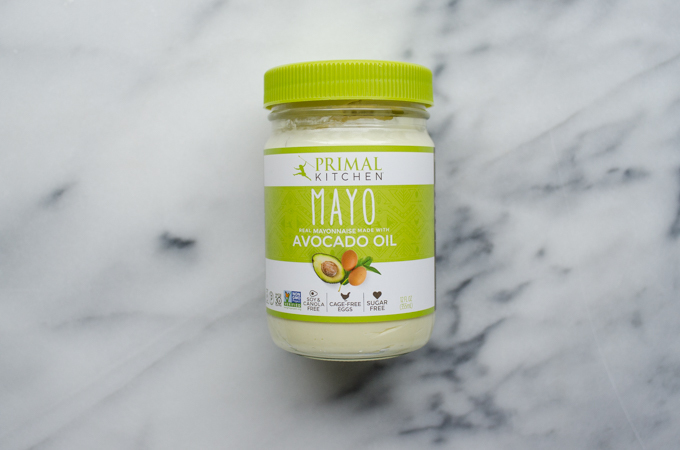 They have ghee, avocado oil, coconut oil, palm oil, olive oil, and even lard and beef tallow. You can read more about which oils I think are the best for cooking HERE.. So those are my top 10+ things to buy on Thrive! I hope this post was helpful for you. Do you order from Thrive? What are your favorite things to get? Let me know in the comments! Does using Einkorn flour in baking change the texture/flavor of cookies, breads, etc.? Also, what are the health benefits as opposed to white whole wheat flour or unbleached all-purpose flour? Yes, the texture is a little different. The taste is maybe a little different, but not hugely so. You can’t necessarily substitute einkorn 1:1 for regular wheat flour. I would recommend using a recipe that’s specifically formulated for einkorn flour. 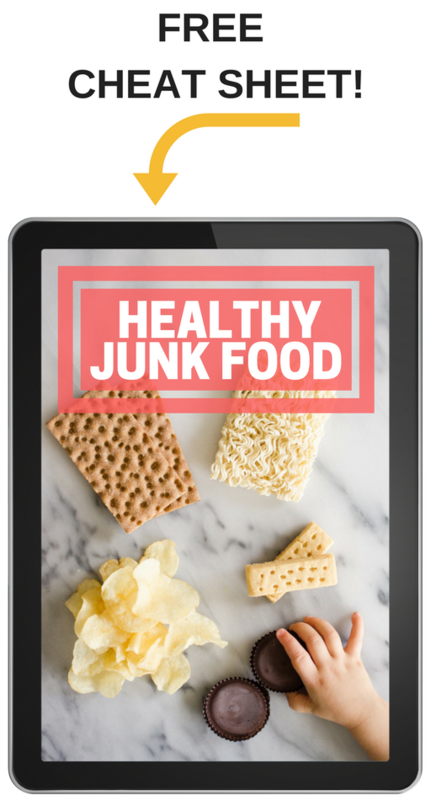 Jovial has some good recipes on their website. There are several health benefits to einkorn as opposed to regular wheat. It isn’t hybridized, and the protein structure is different. Sometimes people that can’t tolerate gluten are fine with einkorn. I’ve also heard (nor sure if it’s true or not) that einkorn has half the amount of phytic acid as regular wheat. It also contains more protein and less starch.